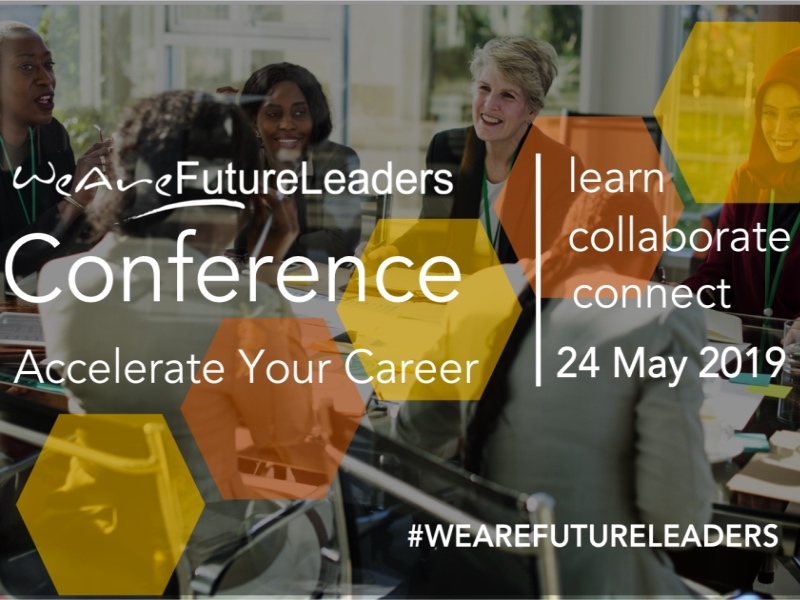 Secure your discounted tickets to our full-day WeAreFutureLeaders conference by 14th April. This full-day conference offers practical upskilling and networking opportunities for future leaders who want to progress their careers. We have hand-picked a number of amazing speakers and panel guests to share their insights and expertise throughout the day. 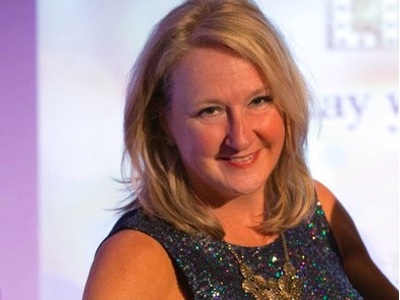 You can expect interactive keynotes, engaging panels, plus ample opportunities to meet like-minded women. Join us for a jam packed day of learning and inspiration, you won’t be disappointed! 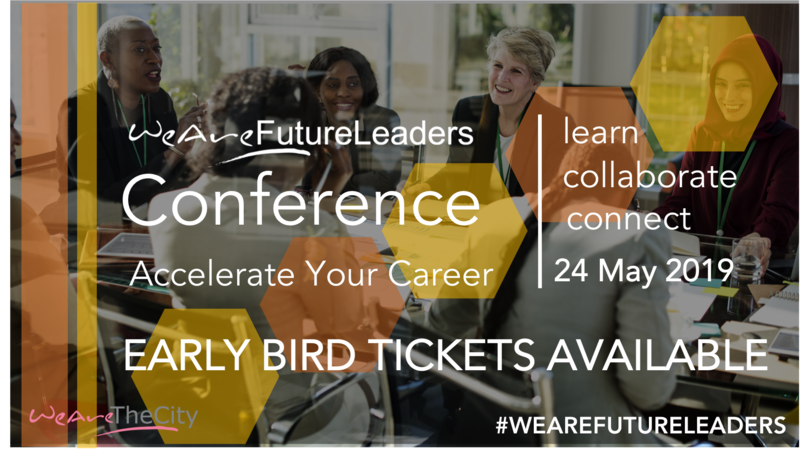 WeAreFutureLeaders 2018 Highlights Film from WeAreTheCity on Vimeo. This year’s conference has been designed with your progression in mind. 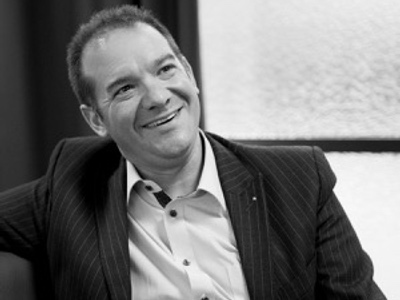 Our agenda focuses on a number of key leadership skills interactively presented by our fantastic line up of highly sought after speakers and panellist. Alongside our short and engaging sessions, there will also be ample opportunities for our guests to network and interact with our panel of industry experts. If you wish to apply for one of our bursary tickets, please email [email protected]. 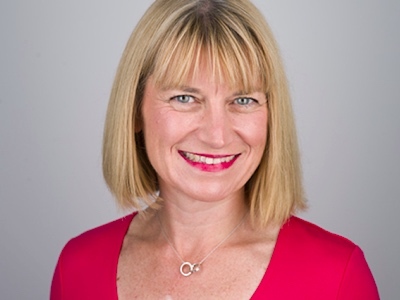 Bursary tickets will be considered for women returning to work after a year’s absence and for any individual who has been job seeking for more than six months. Tickets are not guaranteed. WeAreTheCity reserve the right to allocate bursary tickets based on the criteria above.